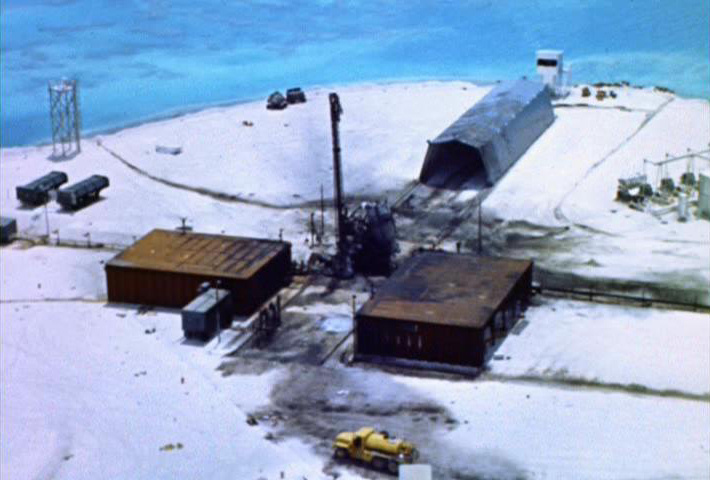 Image: Contaminated Johnston Island Launch Emplacement 1, Bluegill Prime, Thor failure, July 25, 1962. Description: Johnston Island Launch Emplacement 1, contaminated during Thor missile launch failure, Operation Bluegill Prime, July 25, 1962. This page was last modified on 11 September 2018, at 21:54.